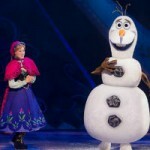 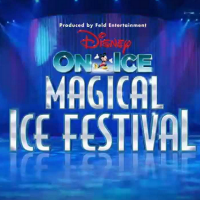 Disney On Ice return to the UK for a spectacular new show through March to May 2015. 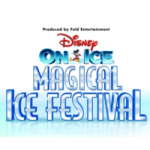 Magical Ice Festival will feature a whole host of Disney favourites old and new, performing breathtaking routines and song and dance numbers all on the ice. 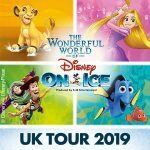 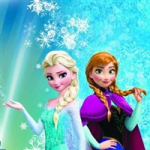 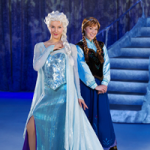 With Rapunzel from Tangled, Belle from Beauty and the Beast and Ariel from the classic The Little Mermaid, the Disney on Ice team are very proud to add new additions this year from the smash hit Frozen. 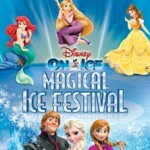 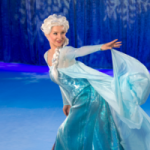 Starting on Wednesday 11 March in Aberdeen, Disney on Ice ‘Magical Ice Festival’ will be the perfect holiday treat for all the family in the run up to Easter. 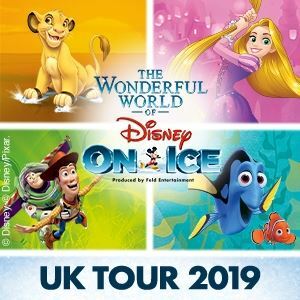 The full tour takes in Aberdeen, Liverpool, Glasgow, Birmingham, London (Wembley), Cardiff, Nottingham and Leeds.